Show off your patriotism with this large canvas painting of New Yor City's Statue of Liberty by artist Matt Pecson. 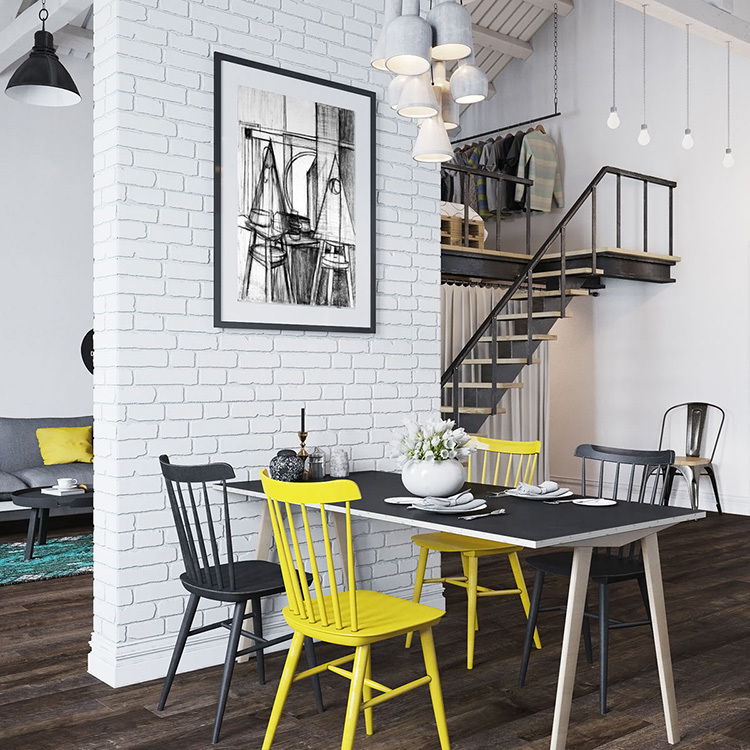 This pop art oil painting with it's bright beautiful colors is the epitome of urban art and will give your space a welcome measure of edginess. It would look equally amazing at home or at the office.